The food is unacceptable, and wifi, network doesn't work so many times. make me big trouble. Rooms were small and the fact the wifi did not work the entire time was disappointing. And staff did not seem too apologetic about that. Apart from good location to m block market.. hotel has few pluses..
i will recommend other tourist to come come n stay at the Cabanas. this is my 3rd time staying here. 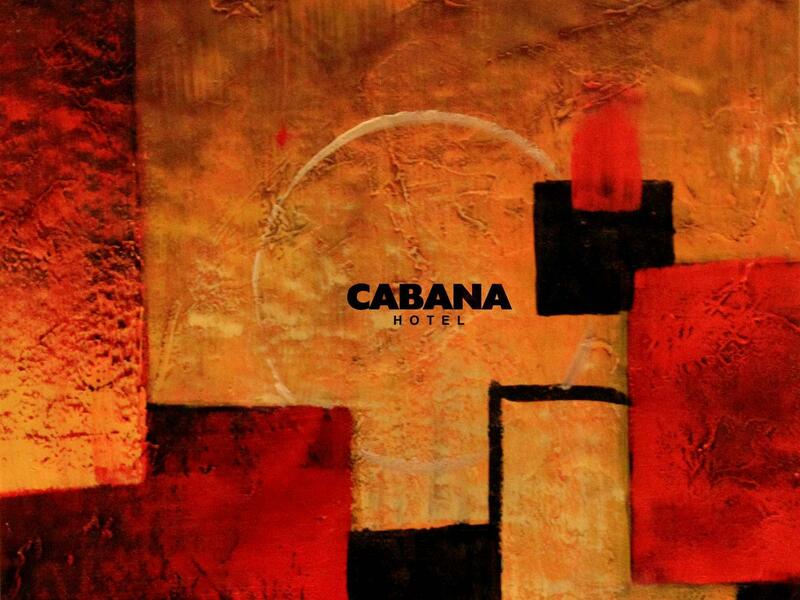 I stayed at Cabana for just 1 night. It was all that I read from other good reviews. A delightful hotel with a great location. I will surely be back soon. I had higher expectations for based on several reviews but this hotel did not meet them. The check in experience was confusing and borderline rude. The room assigned to me smelled of cigarette smoke and the replacement room did not smel much better, except it was smaller. The breakfast was poor with no coffee (instant packs only). Will not return to this hotel. 2nd stay. but room assigned was not on the street side so noisy. room service food was very testy. Close to where I needed to be. Simple and clean. Cost. 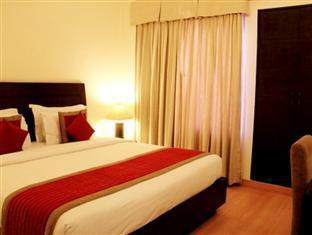 South Delhi hotel with value of Money. This hotel was clean, the staff was very helpful, and our room at the back of the building was very quiet. We had a great stay, and the price through agoda was half its normal value. 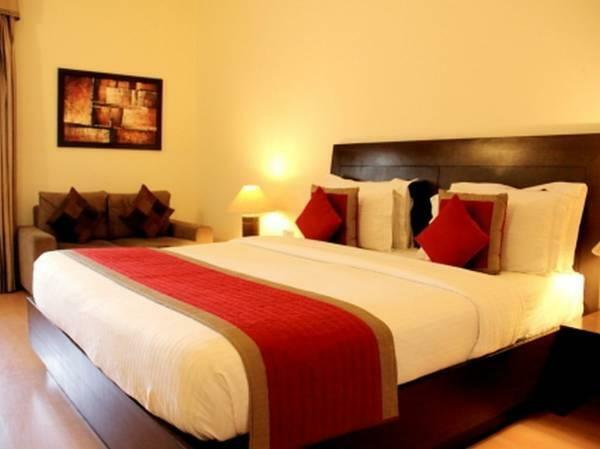 The hotel is quite far south from the old part Delhi, where many of the tourist attractions are, but if you are a stubborn negotiator you can get a rickshaw into the old town for half an hour at a reasonable price. The breakfast buffet is varied, but very Indian. (Boiled eggs, omelets and toast available on request.) Internet was free in-room wifi at a reasonable speed. Staff was helpful and courteous, with at least one person on each shift comfortable in English. Taxis arranged on request. M-block market about ten minutes walk away. Would stay again. Very pleasant. Staff were always helpful. Wi-fi was free and worked well. The price (obtained through Agoda) was very reasonable for Delhi nowadays. The hotel is about a 15-minute walk from the Metro. I thought our stay for the 5 nights was rather comfortable without any major glitches. The moment we had queries or requests, it was attended to. The reception staff were friendly and were sincere so I appreciate that. However, when there was an issue, they told me they will have to talk to their Manager. I lost my contact lens case in the bathroom and was very sure it was thrown away. However, nobody addressed it until I brought it up. The standard line was 'Let me check and get back to you'. Because of that, my lenses had to be thrown away and I wasted a sum of money. When we checked out, there was no mention of it so we dropped it. 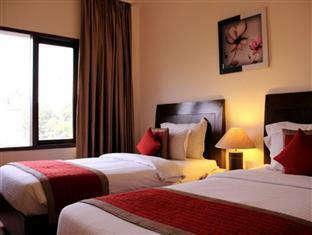 i would recomend my friends and family to book the cabana hotel .near to all shopping areas. close to airport.